Skin Care: Use benzoin resin in external skin applications to heal cuts and sooth inflammation of rough cracked skin. 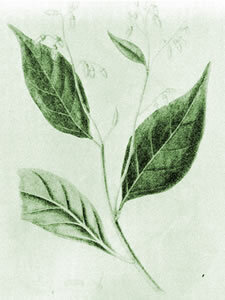 Benzoin is indicated for use where there is redness, irritation, or itching, such as eczema. The dark, vanilla-like resin also acts as an anchoring base note for aromatherapy blends and as a fixative in perfumery. Preparation Methods & Dosage :External uses only. 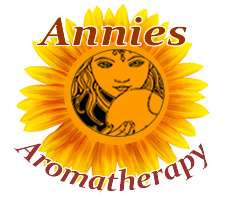 Use a few drops of the resin in aroma lamps, or as a part of oil blends and skin creams. Benzoin resin absolute is a thick, brownish-yellow oil with a sweet, balsamic odor with a hint of vanilla. Benzoin Side Effects: Excessive amounts can cause drowsiness. Not for internal use. 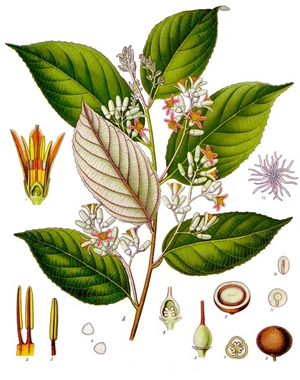 The Benzoin tree is cultivated in Java, Sumatra, Cambodia, Vietnam, China and Thailand. The liquid benzoin is extracted from the bark of the tree by making an incision into the bark. The alcohol is then removed leaving a concentrated tincture known as a resin absolute.